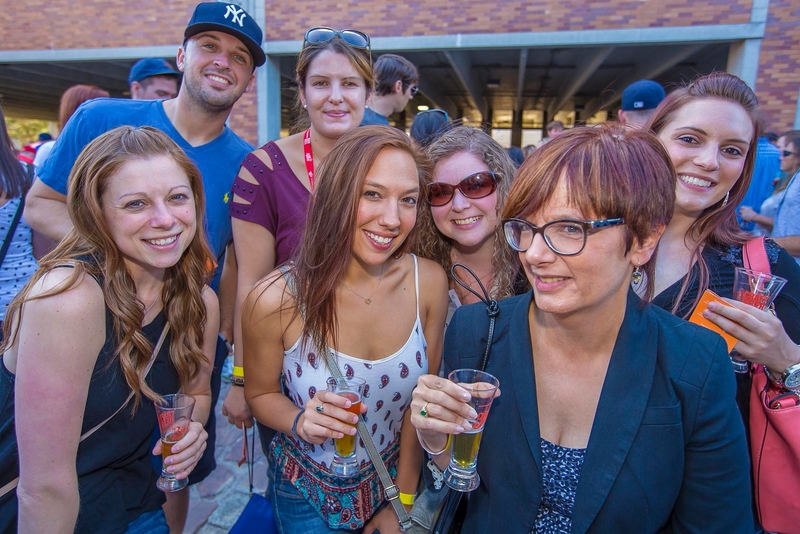 Buffalo Brewfest is the premier summer festival that features unique craft brews from local, regional and national Brewers. It is held rain or shine. 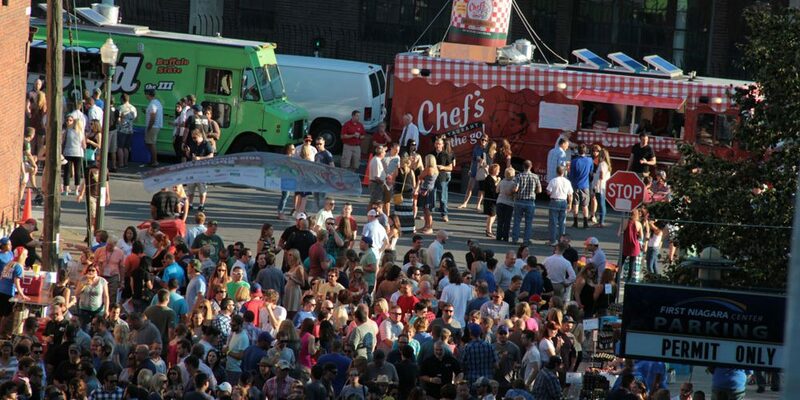 Do not get left out of this perfect summer event. 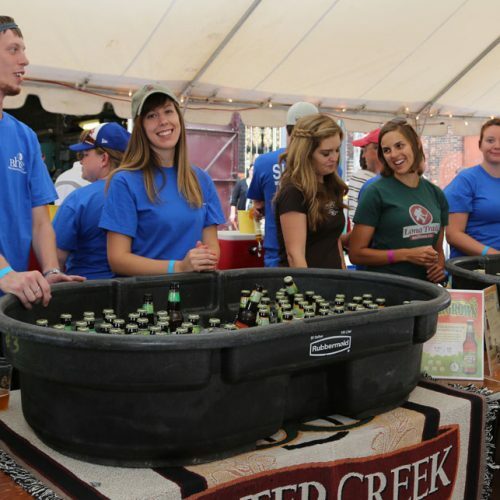 The Buffalo Brewfest supports The Buffalo Hearing & Speech Center Foundation. Please join us in having a good time while helping a great cause. Each year our brewer attendance grows. 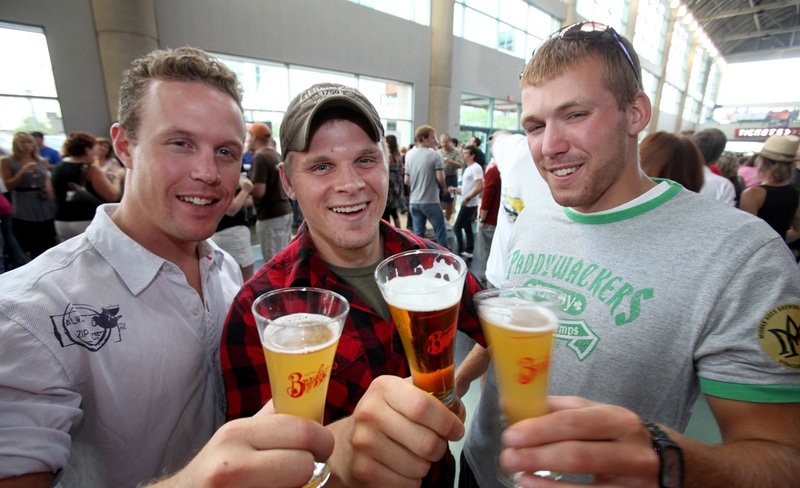 New brewers are being added daily, so check back for an updated Buffalo Brewfest lineup! Enjoy raffle prizes, live entertainment and food. Did you know designated drivers will be admitted free of charge? Complimentary soft drinks and water will be available. Must be 21 and you will be given a wrist band that informs us that you are a DD. 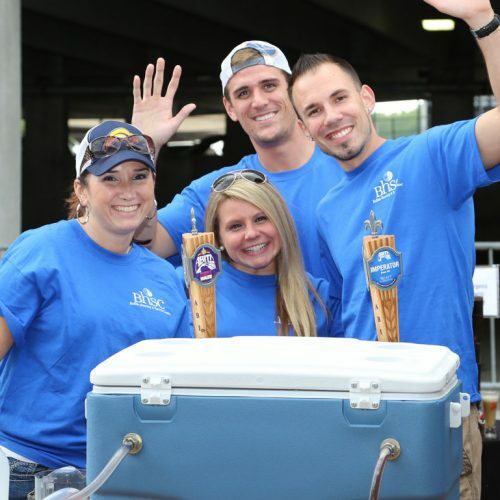 to all our sponsors and supporters and thank you for attending the 2019 Buffalo Brewfest and supporting Buffalo Hearing & Speech Center. 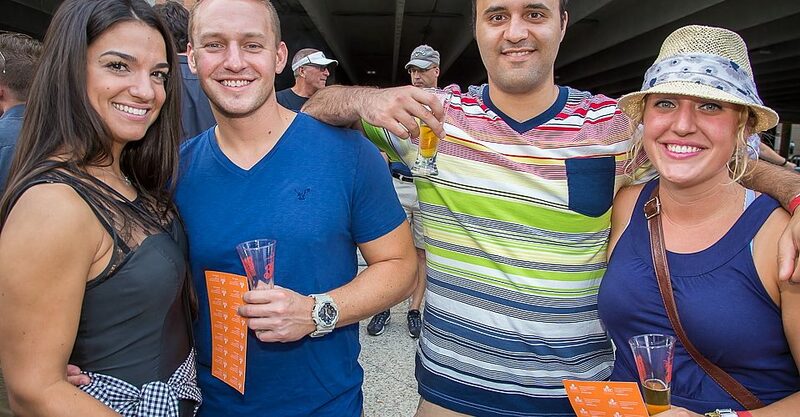 All proceeds from the 2019 Buffalo Brewfest will benefit Buffalo Hearing & Speech Center. 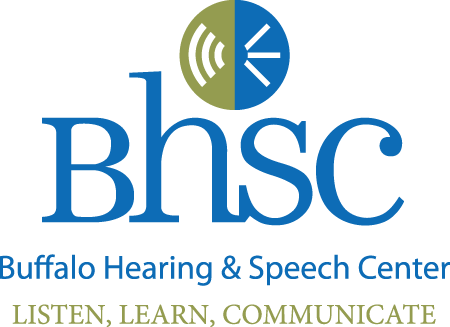 Buffalo Hearing & Speech Center, a not-for-profit organization, is a comprehensive diagnostic and treatment center for children and adults with speech-language and hearing problems. The Center employs more than 300 staff members, including full and part time licensed Speech-Language Pathologists, Audiologists, Occupational and Physical Therapists, Teachers and Teacher Aides. 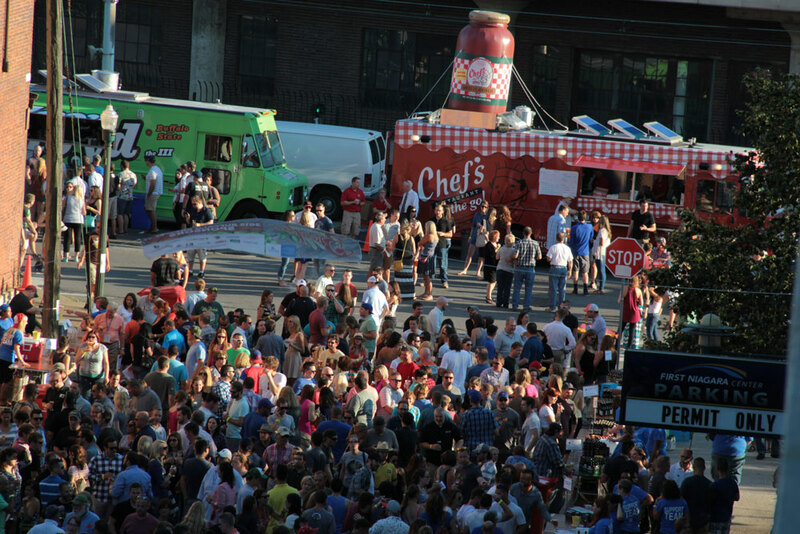 ©2019 Buffalo Brewfest. Website by Abbey Mecca & Co.